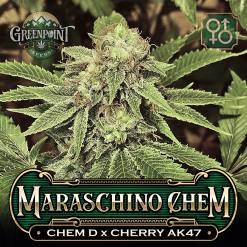 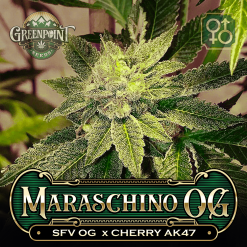 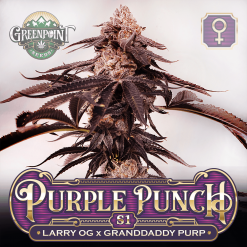 All Cannabis Seeds offered by Greenpoint Seeds and our other breeders. 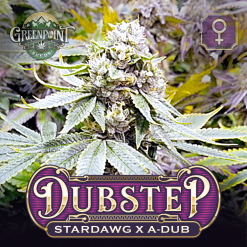 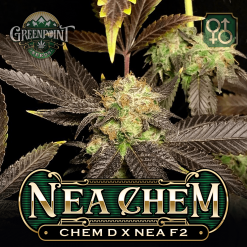 Use our advanced filtering and search system to weed through all of our elite strains and breeders. 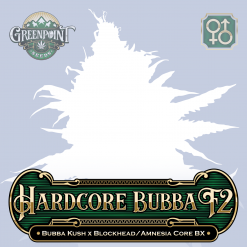 Our Seed Bank has some of the best cannabis genetics available online. 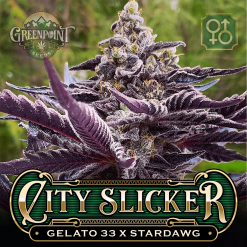 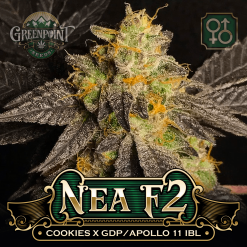 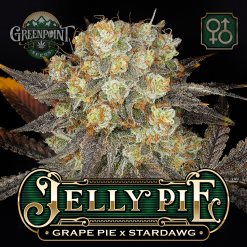 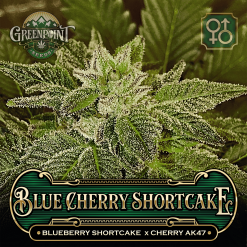 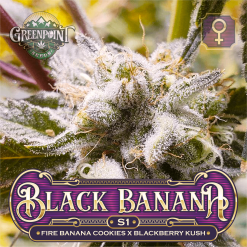 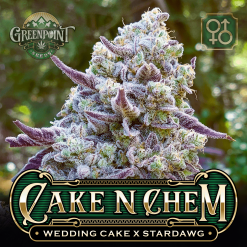 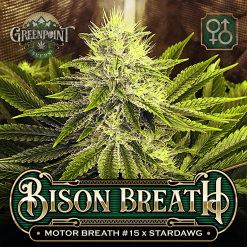 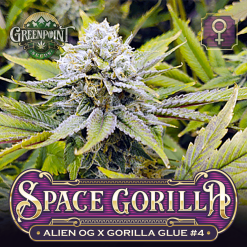 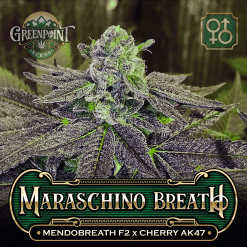 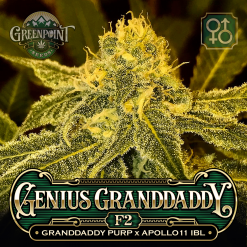 In addition to our stellar selection of cannabis seeds, all of the GPS packs are reasonably priced and bred to perfection by our master breeders and growers. 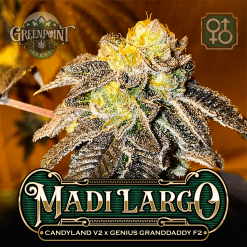 We have put years of breeding experience and knowledge into every pack of seeds we sell. 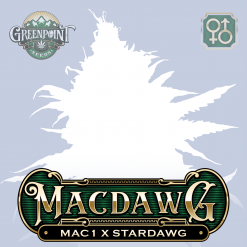 As a result, we know you’ll love the pot that comes from these seeds (and we wouldn’t want it any other way). 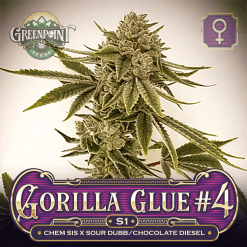 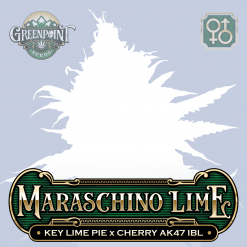 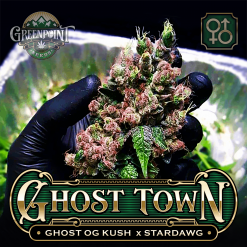 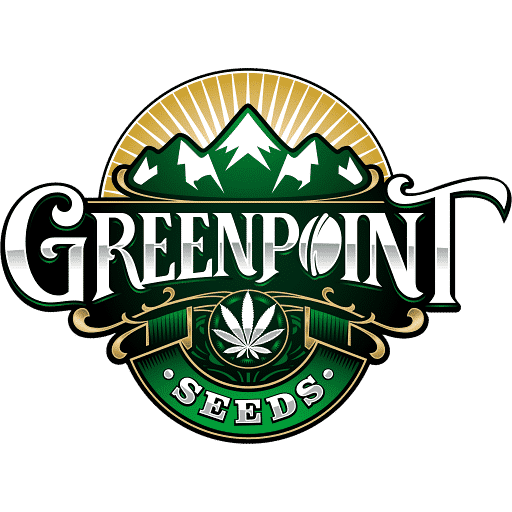 Grab some of our classic Greenpoint Seeds packs from our Wild West Collection. 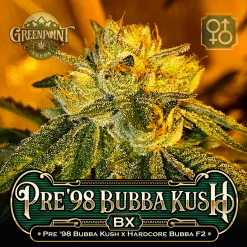 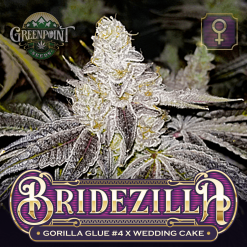 Check out what we have available in Feminized Seeds or look through what other great breeders we are currently carrying on our All Seeds page.